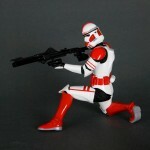 AFX has revealed they will be carrying a Wondercon 2012 Exclusive Art FX Star Wars Shock Troopers 2-Pack by Kotobukiya. A KOTOBUKIYA Japanese import! Star Wars ARTFX+ Statues bring you all of the quality and detailing that you expect from an ARTFX release in a great smaller scale perfect for collecting! 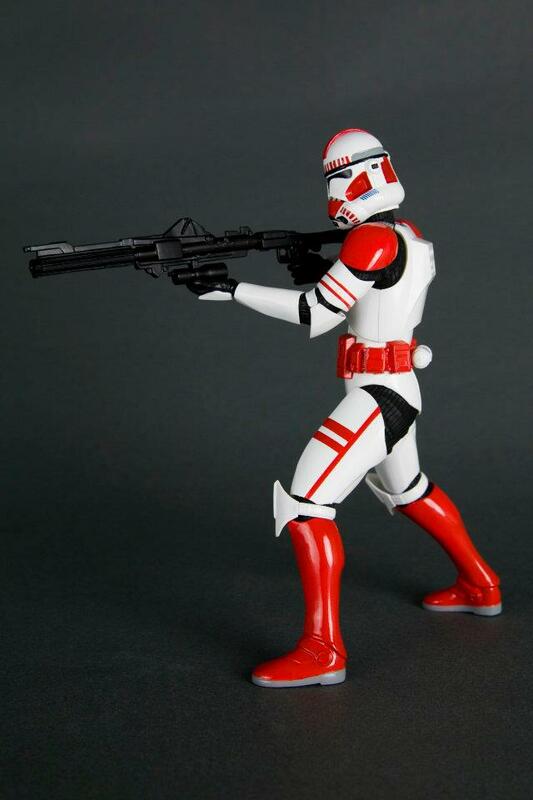 Following in the footsteps of the sold out Stormtrooper Commander 2 Pack is the latest elite version of the Clone Troopers as seen in Revenge of the Sith, the SHOCK TROOPER 2 PACK! 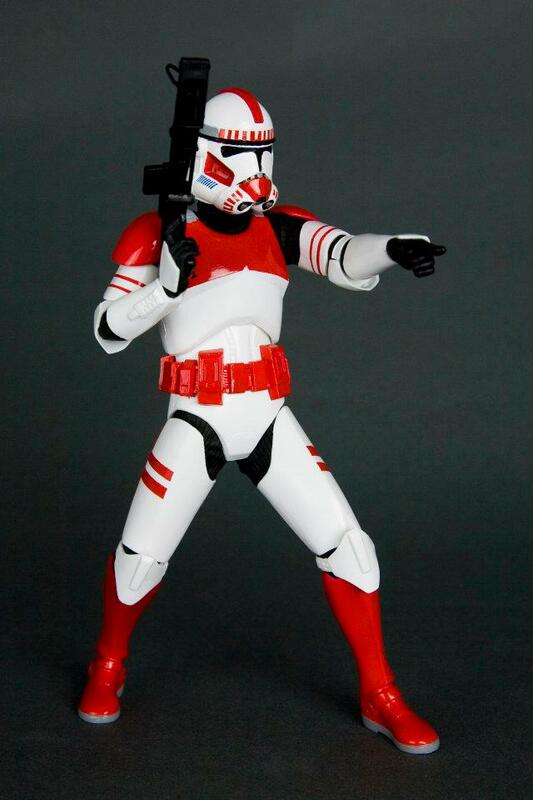 Cloned on Kamino in secret and ready to bring the fight to the Separatists on behalf of the Republic, the Clone Troopers are quite a sight! Of course, not just any clones are worthy to protect the Republic homeworld of Coruscant; for that duty the army created the Shock Troopers. 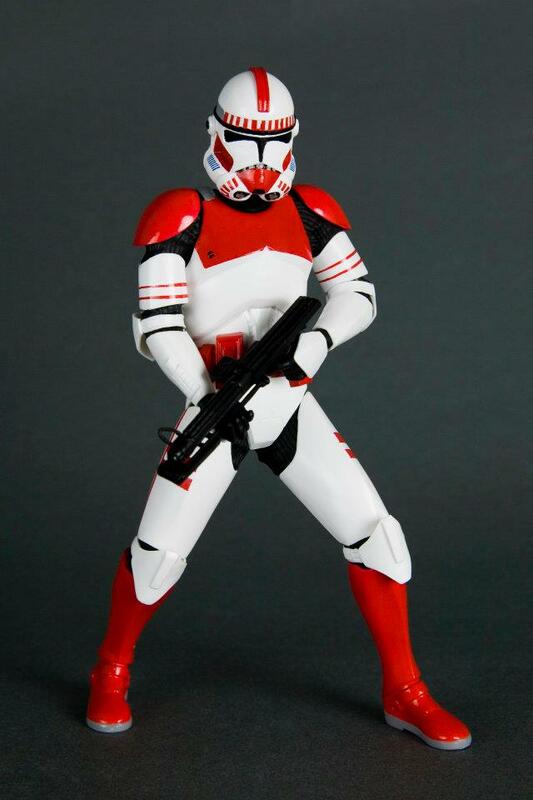 Outfitted in standard Clone Trooper armor, these elite security forces were immediately recognizable by their bold red markings, the same that differentiate these ARTFX+ statues from the clones that came before them! 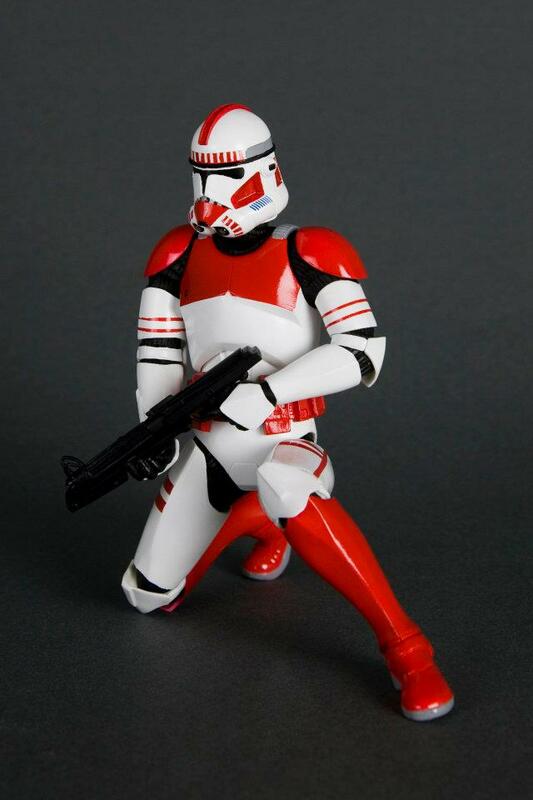 Perfect miniature versions of the onscreen characters, these dynamic Clone Trooper repaints have fully detailed armor and weapons. Both included Shock Troopers come with multiple arm and leg parts giving you a variety of poses to choose from, and they’re ready for battle with both DC-15S blaster carbines and DC-15A blaster rifles! Finally, like the other ARTFX+ Star Wars figures the elite units have magnets in their feet for display on included bases. ARTFX+ Statues are fun-to-assemble pre-painted snap-fit kits that can be easily put together in seconds without glue or modeling skill. 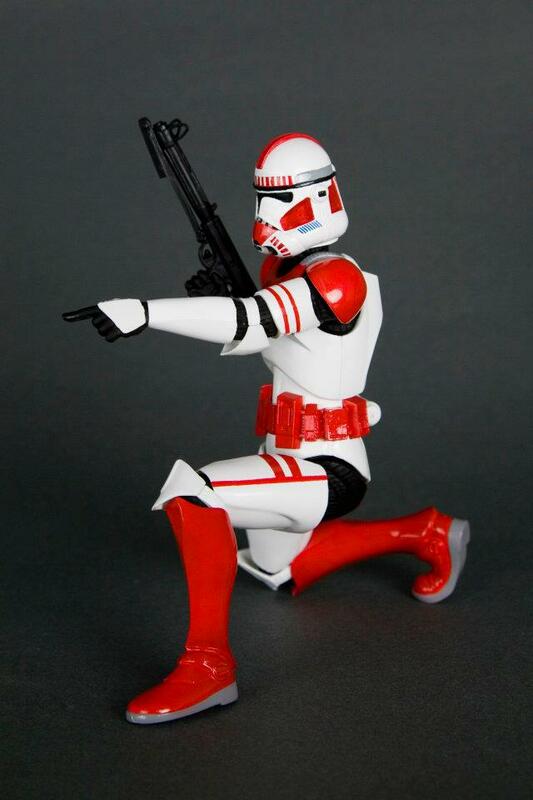 The Shock Troopers stand just over 7 inches tall (1/10th scale) and come ready for battle. 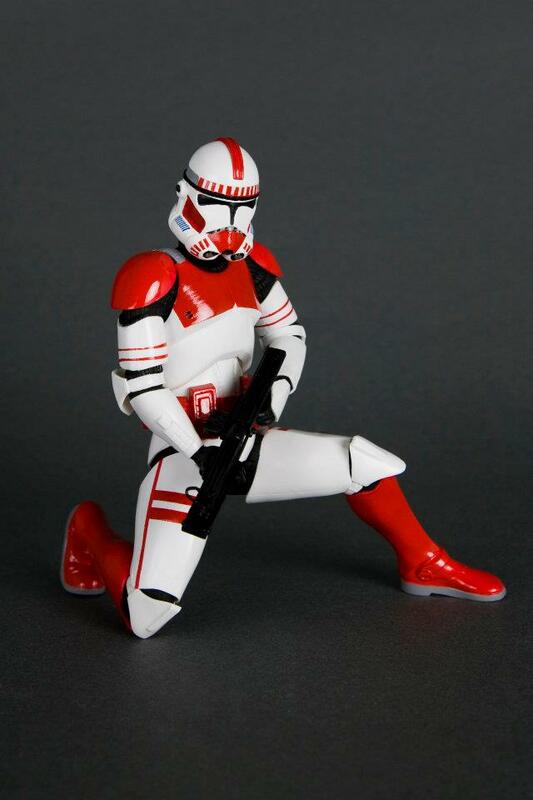 Limited to only 500 pieces, these clones are perfect for guarding your collection! Sold exclusively at Wondercon (Anaheim Convention Center, March 16-18), the Shock Troopers will be available at the Action Figure Xpress booth #457. Pics can be seen by clicking the headline of the story.